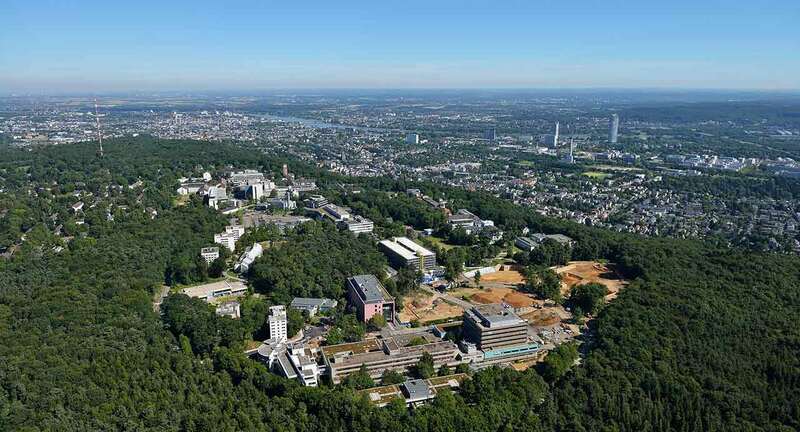 According to the authoritative Focus magazine, the University Hospital Bonn ranks among the top ten medical facilities in Germany! The hospital was opened on January 1, 2001, although in fact it inherits the medical facility, which operated at the Faculty of Medicine of the University of Bonn. The hospital in Germany combines all the highest standards of modern university medicine of the international level. A highly competent team of experienced physicians, which consists of more than 8,000 employees from various fields, takes care of the patients’ health. The hospital has 32 specialized departments and 23 institutes, which implement the highest standards of treatment in Germany. On their basis, in addition to the successful clinical activities, the productive research and training of young specialists are carried out. Also, the hospital has 10 intensive care units and more than 30 cutting-edge operating rooms. 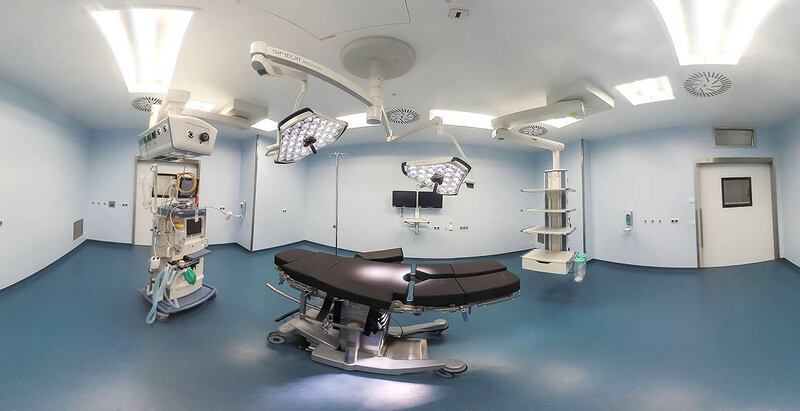 They are equipped with the advanced surgical, navigation and monitoring systems, which provide sparing and the most effective surgical treatment. The total number of places for hospitalization is 1,250 beds. The hospital presents all fields of medicine, while many of them are awarded by prestigious German and international certificates. For example, in 2007, the Comprehensive Cancer Center of the hospital became one of the four winners at the nationwide competition among Cancer Centers of Excellence. The research focuses primarily on the clinical genetics and genetic epidemiology, neurology, immunology and infectiology, hepatology and gastroenterology, and diseases of the cardiovascular system. The research findings contribute to the development of new therapeutic methods and overall improvement of treatment in Germany. The main value for all employees of the hospital in Germany is human health, his individual needs and wishes, therefore, despite the high-tech infrastructure, the focus remains on the human attitude and respect for each patient. 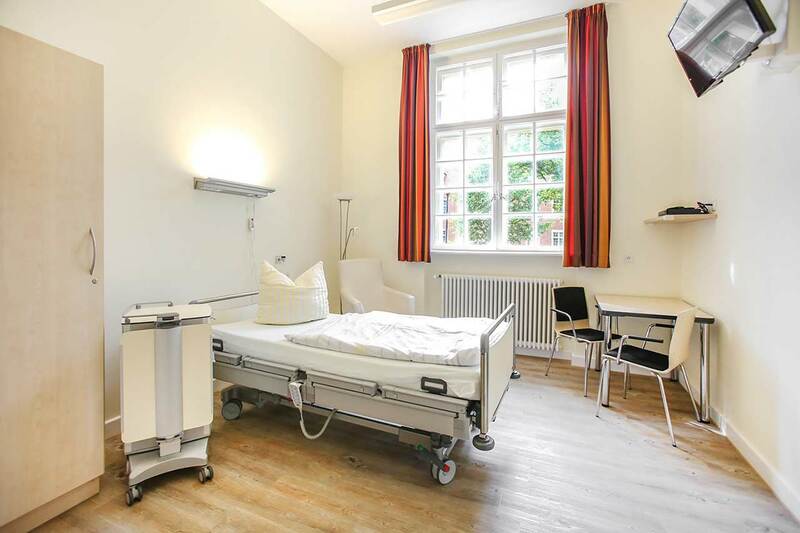 The patients of the University Hospital Bonn live in cozy single, double and triple rooms, designed in bright colors. The standard room furnishing includes a comfortable bed with a remote control, a bedside table, a wardrobe, a table and chairs, as well as a TV and a telephone. Each patient room is equipped with an ensuite bathroom with toilet and shower. The hospital also provides enhanced-comfort rooms. The patients of the hospital are offered tasty and balanced three meals a day: breakfast, lunch and dinner. Every day each meal features three different menus, including a vegetarian one. If you for some reason do not eat all the food, you will be offered an individual menu. Please inform the medical staff about your dietary preferences prior to the treatment. 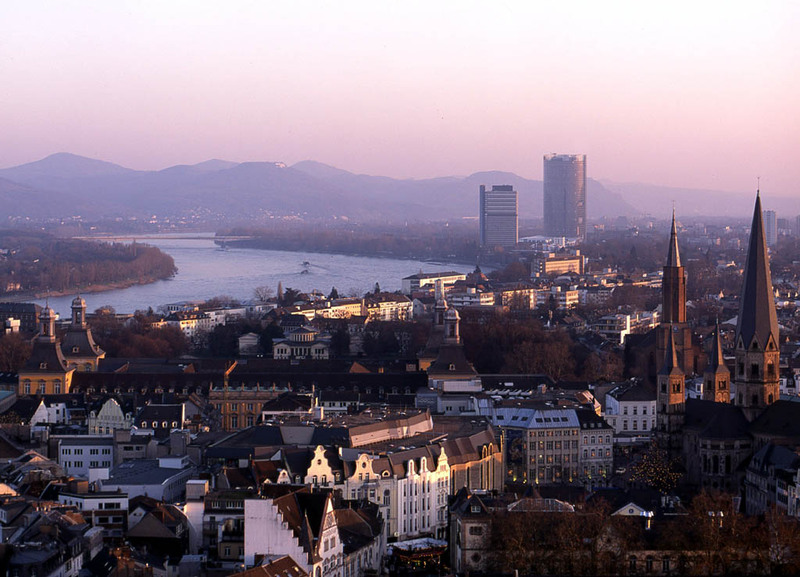 The ancient city of Bonn is located on the banks of the Rhine River. More than two thousand years of history of Bonn have left behind numerous architectural monuments and historically significant buildings, which are concentrated in the city. Today, Bonn is the cultural and industrial center of the country. It annually attracts thousands of tourists from all over the world and fascinates them with its extraordinary atmosphere. Cozy and calm Bonn disposes to slow walks, especially in the southern quarters of the city, where old houses have been preserved. Most of the attractions of Bonn are concentrated in the historical center of the city. The most outstanding places of the city, which are certainly worth a visit, are the Cathedral Church, which construction began in the XII century, the St. Mary’s Church, the Old Town Hall, which is one of the most famous and beautiful buildings in the city. It is worth noting that the great composer Ludwig van Beethoven was born in Bonn, in whose honor the museum with a magnificent collection of materials about the composer, his manuscripts and musical instruments was built here. Bonn also offers other interesting museums, for example, the Bonn Historical Museum, the Museum of Zoology, the Women's Museum. The city has many park areas and green spaces. A variety of magnificent plants can be seen in the Botanical Garden and on the Alley of Poppelsdorf Palace. On the banks of the Rhine, there is the Rheinaue Park with a Japanese garden.